Located at the Brazilian-Paraguaian border, the construction work sarted in 1975, reaching its peak in 1978 with 30 000 people at work. 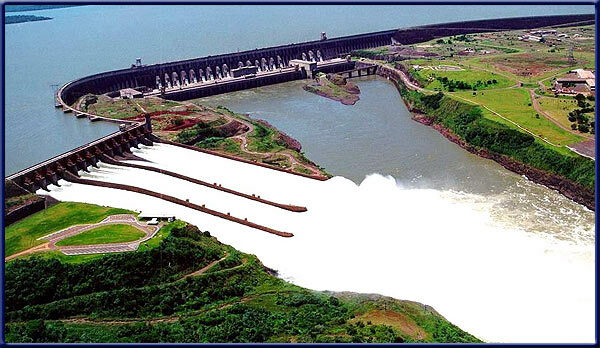 The height of the dam reaches 196 m, its length 7.76 km. The lake created by this is 170 km long and contains 29 billion tons of water.